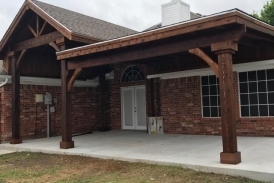 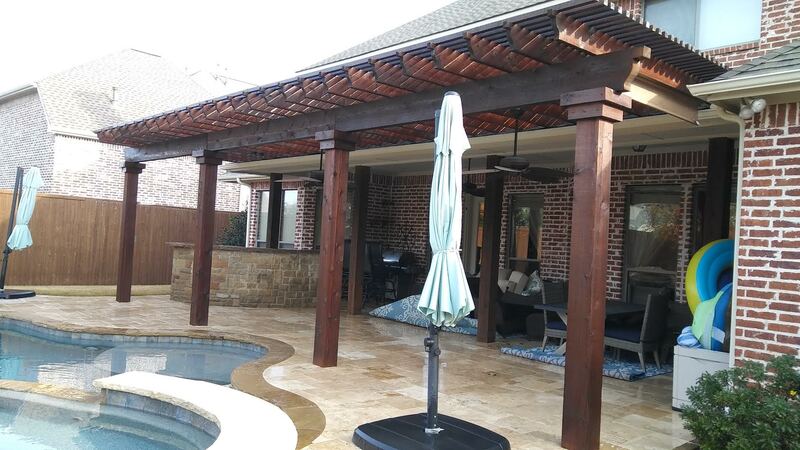 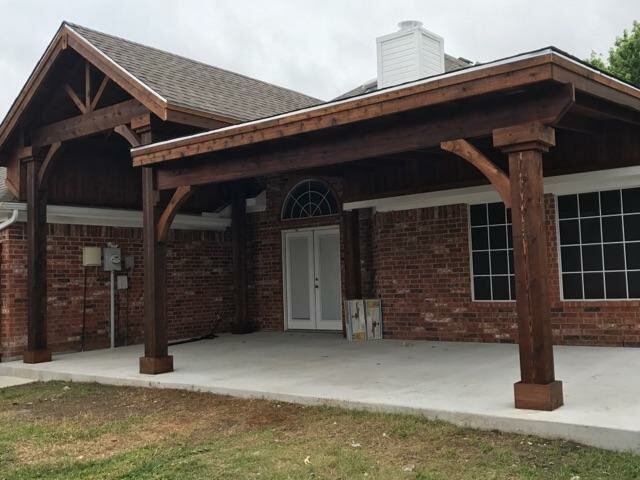 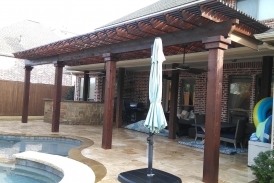 Patio covers and arbors will add value to your property while also enhancing your quality of life. 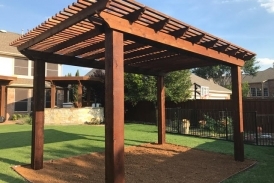 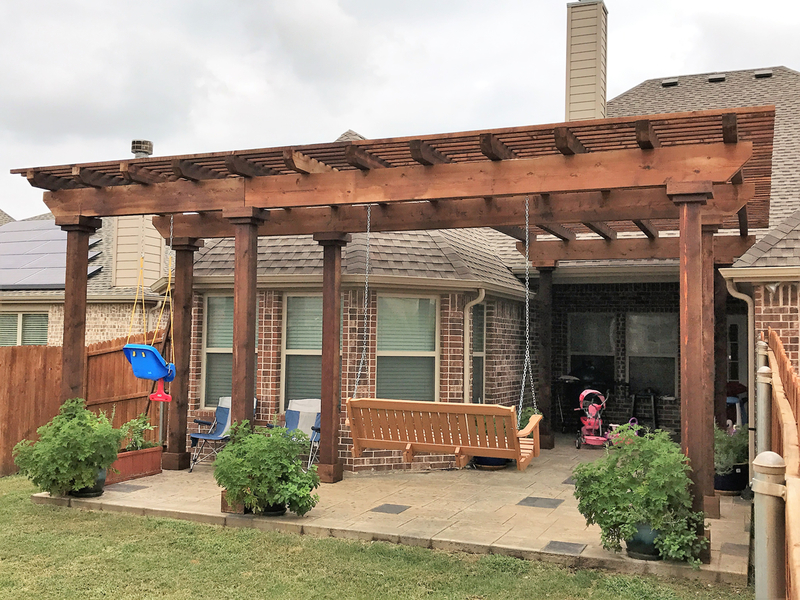 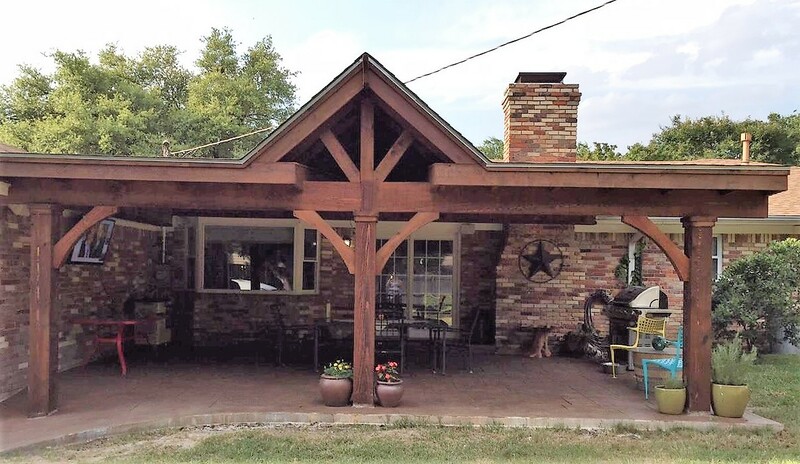 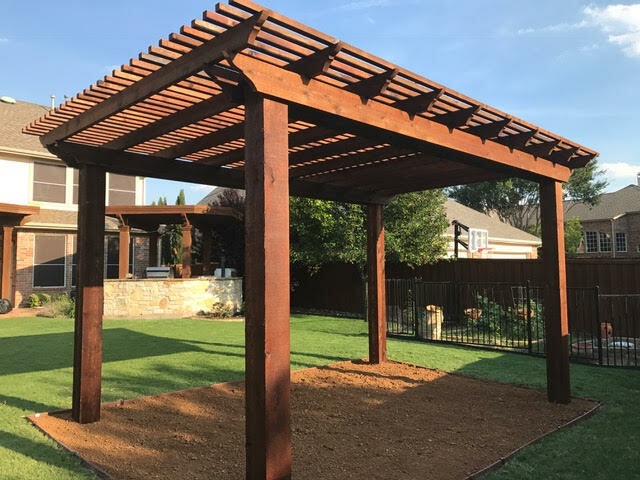 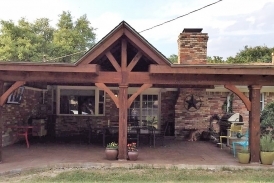 They provide protection from Mother Nature while increasing patio space and availability to entertain family and friends. 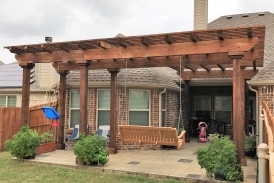 You can entertain and enjoy the outdoors, rain or shine, with the right additions.